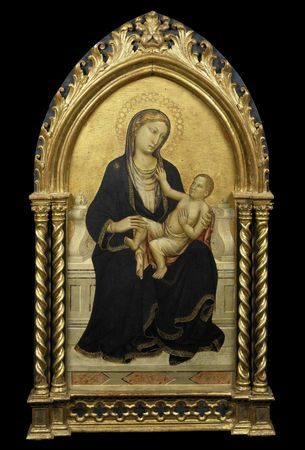 Moretti Fine Art will stage their third US exhibition, which will be entitled From the Gothic Tradition to the Early Renaissance, at their gallery at 24 East 80th Street, New York, from 19 January to 12 February 2010. Some twenty works will not only reveal the richness of gold-ground and panel painting but also draw attention to the works of great early Italian masters who have been hitherto unappreciated. The recent strong performance of Old Master paintings in an otherwise challenged art market has confirmed their enduring value so this New York exhibition is timely. The majority of Italian pictures were intended for devotional use, commissioned by private individuals or the Church, and this exhibition will show how their spiritual significance for those living in the Middle Ages still resonates today. This is demonstrated by the small Giovanni di Paolo (c. 1397-1482), Madonna and Child enthroned between Saints Bartholomew and James and two female saints (above); the panel by Giovanni di Marco, called Giovanni dal Ponte (1385-1437), Madonna and Child enthroned between Saints Lawrence and Anastasia (below), and the stucco relief by Andrea di Lazzaro Cavalcanti, called Il Buggiano (1412-1462) of the Madonna and Child, dated c. 1435/40 (below). The intimacy between the Madonna and the Christ Child depicted in the late Gothic Sienese style, along with the small size and the superb condition of the Giovanni di Paolo bear witness to it having been a treasured possession as a domestic altarpiece. 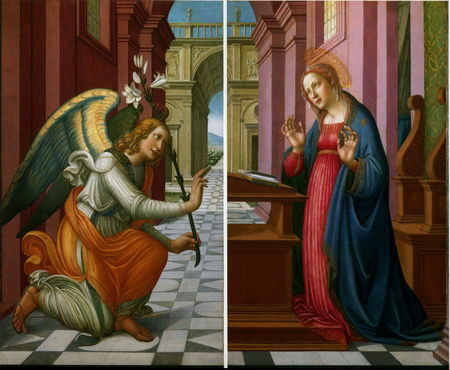 This poignant relationship is also the subject of the slightly larger panel by Giovanni dal Ponte, its vertical axis accentuating the pious nature of the picture. The composition of the stucco by Il Buggiano harks back to earlier traditions of private devotion and education. 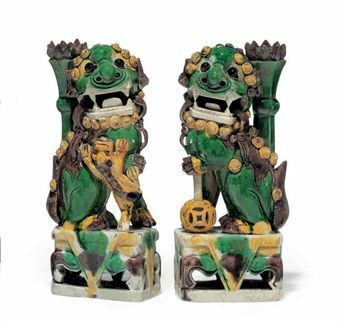 Made from lime and powder from marble, stucco was relatively easy and less expensive to produce than paintings so such objects could be produced in larger numbers. 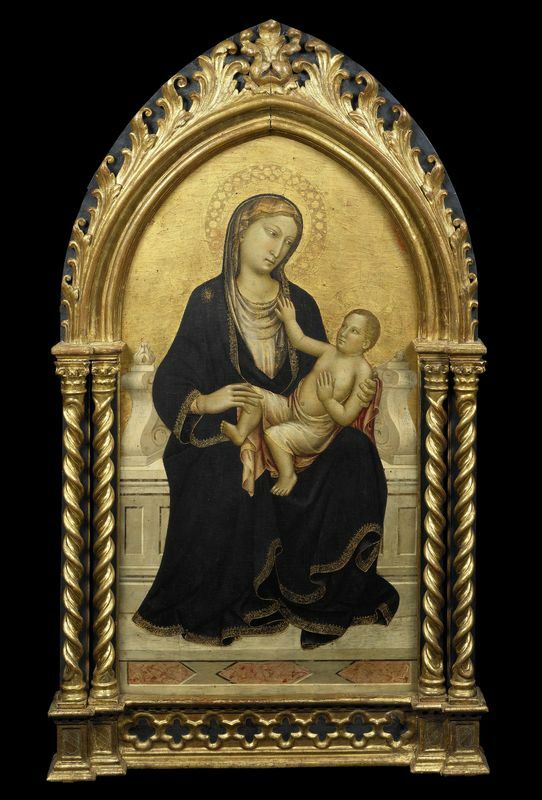 The preservation of details such as the folds of the Madonna’s mantle, the bracelets, the coral necklace and the sgraffito, or scratched, golden leaves on her tunic, all indicate that this work was highly venerated. While such devotional works have survived, albeit in small numbers, information about the individual artists and the way they worked has frequently been lost. 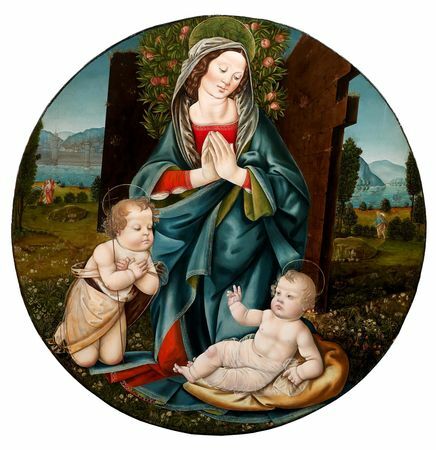 Moretti Fine Art is therefore particularly excited about a tondo depicting the Madonna and Child with the Young Saint John the Baptist. The eminent art historian, Everett Fahy, former John Pope-Hennessy Chairman of the Department of European Paintings at The Metropolitan Museum of Art, has attributed this work to the Master of the Johnson Assumption (c. 1485-1515) (below), as it strongly relates to a panel in the John G. Johnson Collection in the Philadelphia Museum of Art. Recent, extensive scientific analysis of the various layers of pigment of the Moretti panel has shown that the artist reworked the image over a period of three years. An example of the artist’s mind at work can be seen in the Nativity, painted by Scolaio di Giovanni (1369-doc.1434) (below). He trained in the workshop of Starnina, so would have travelled with his master to the Iberian Peninsula before returning to Tuscany. 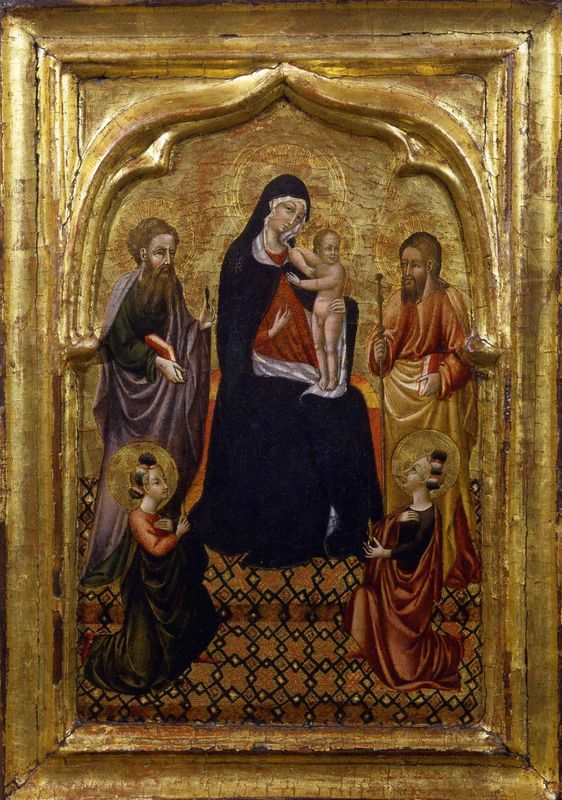 While the Iberian influence is clearly visible in the styling of the two shepherds and the figure of Joseph, the blonde Madonna, clad in blue, is more typical of the Florentine tradition. 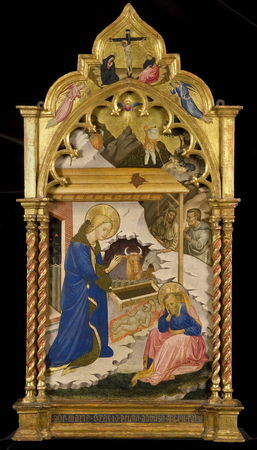 The artist evidently decided to move the Christ Child, who was originally meant to be depicted in the manger, as indicated by the punched halo. In the final composition He is on the barn floor, His halo painted in gold but without punch marks. Provenance adds a vital dimension to the knowledge of such works and an insight into changing tastes. 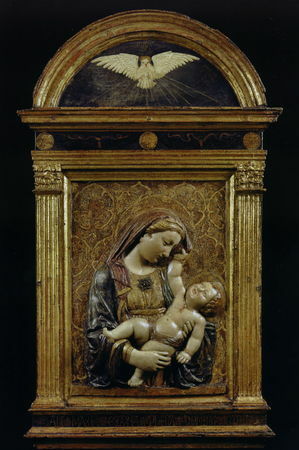 As many of these works were intended for private devotion, they were rarely exhibited publicly and so usually little documentation exists. 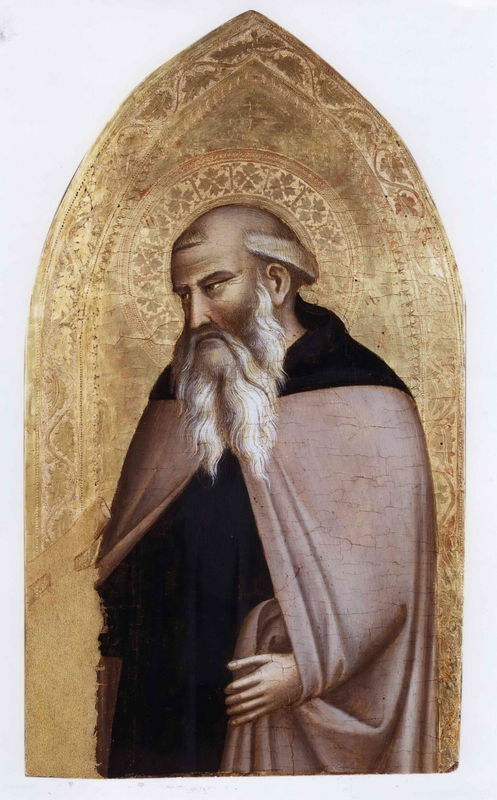 Two important paintings in the exhibition have particularly interesting histories: The Annunciation shown in two panels by Arcangelo di Jacopo del Sellaio (c.1477/8-1530) and a small depiction of Saint Anthony Abbot by Giotto’s heir, Taddeo Gaddi (c.1300-1366) (below). The Arcangelo panels were acquired in 1954 by one of America’s most prominent collectors, William P. Chrysler. 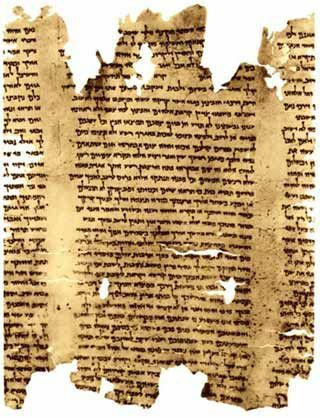 After his death, they were amongst the many pictures bequeathed to his nephew and then sold in the famous 1989 Sotheby’s auction. 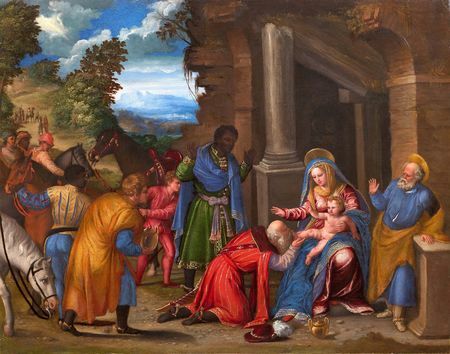 Published in Moretti’s most recent catalogue, the rich detail of the background and passionate figures attest to the artist’s strong allegiance to his father, Jacopo del Sellaio. 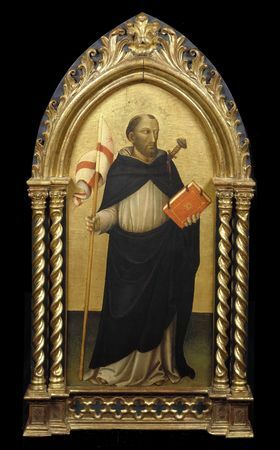 The Taddeo Gaddi, dating from the mature phase of the artist’s career, has comparable measurements, identical punch-work and design to his Saint Julian in the collection of the Metropolitan Museum of Art. These strong similarities indicate that the two saints were part of the same triptych for the Church of Santa Maria della Croce al Tempio. 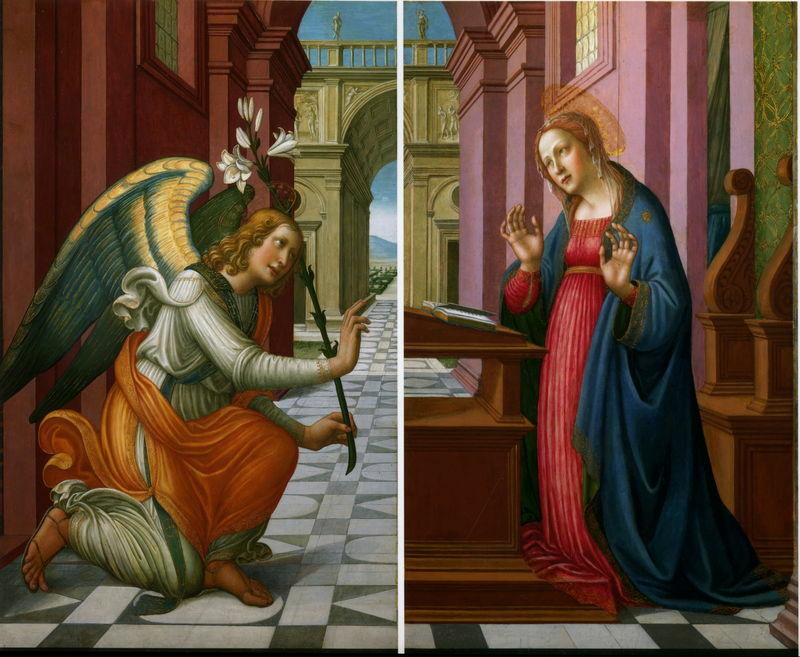 The central panel depicting The Annunciation is now conserved in the Museo Bandini in Fiesole so this exhibition is an exceptional opportunity to compare the Moretti panel with the work in the Metropolitan. The Adoration of the Magi by Battista Dossi (c.1475-1548) has an English provenance (below). It is thought to have been acquired by John Rushout, 2nd Lord Northwick (1770-1859), since it is recorded as being at Northwick Park on his death and is also included in the 1864 catalogue. Northwick Park in Gloucestershire was the seat of the Rushout family until 1912 when it was inherited by Lady Northwick’s grandson George Spencer-Churchill whose collection, including this painting, was sold at Christie’s in 1965. 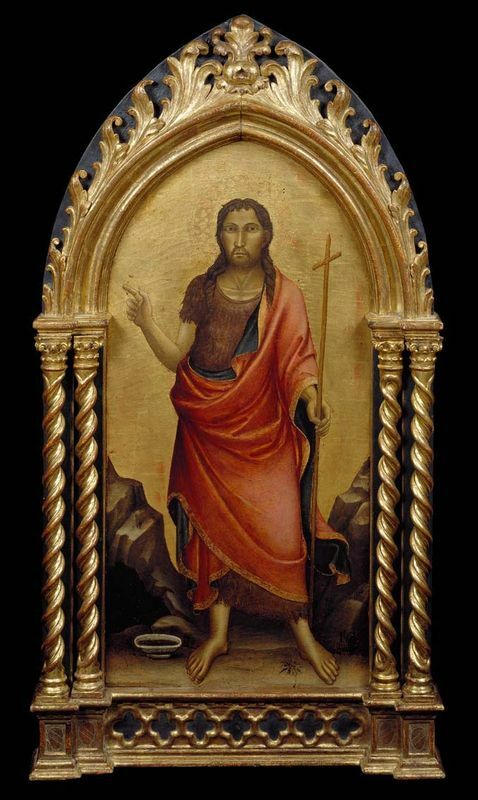 Another interesting provenance is that of the impressive triptych by Mariotto di Nardo (doc.1394-1424) (below). 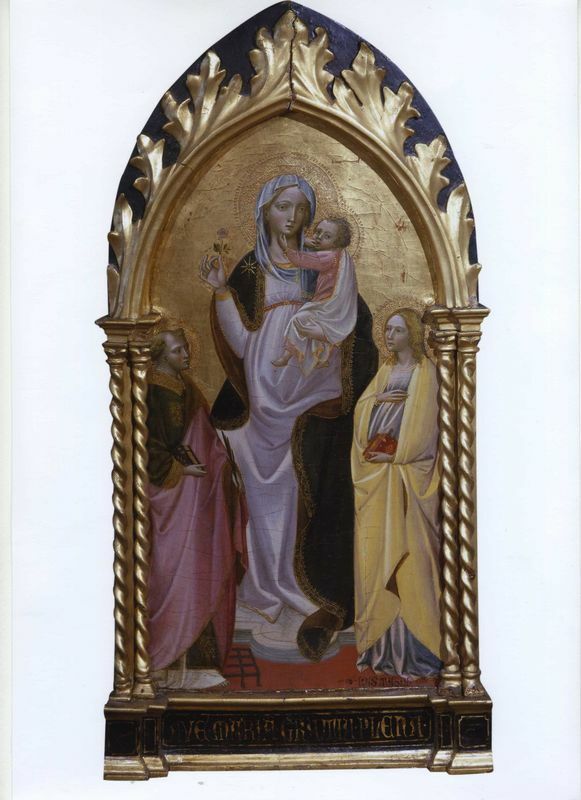 The large central panel of the Madonna and Child measures 107 x 58 cm, while the two side panels of Saint Peter Martyr and Saint John the Baptist each measure 99 x 44.3 cm. The surviving contract dated 12 March 1416 identifies the artist, and the payment completion states that the Capitani, officers of the Bigallo, paid him 20 gold florins. 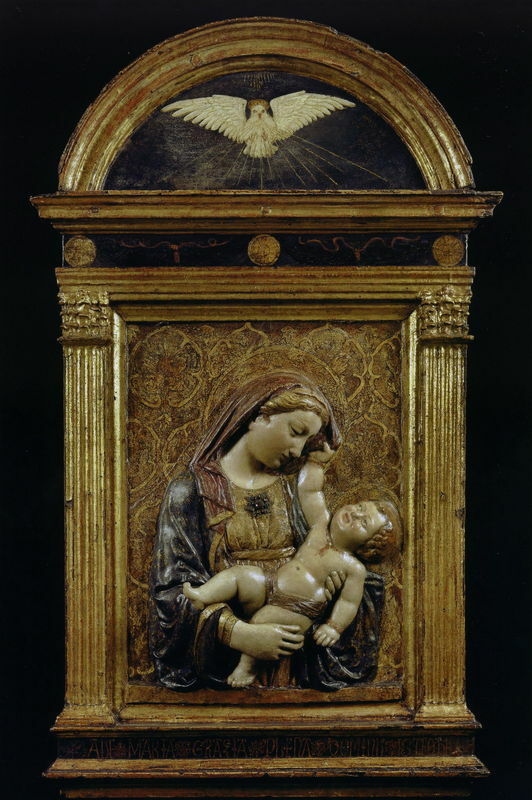 This substantial sum of money proves that di Nardo was extremely sought-after and that this was one of his most important works, commissioned specifically to be placed in the Bigallo in Florence. When the Capitani joined the Campagnia della Misericordia, the triptych was moved to the new site close to the Duomo but is not recorded in the 1862 inventories, suggesting that it was sold before that date.